Scientifically, research on meditation has shown it can keep you healthy, make you happier, improve your performance in physical and mental task, and even help in preventing multiple diseases. decreases feelings of loneliness etc. Scientific research has also shown that only 20 minutes of meditation per day during 8 weeks would already provide concrete positive results. So remember that if you need food for your body, you also need food for your soul, simply because this is your essence. 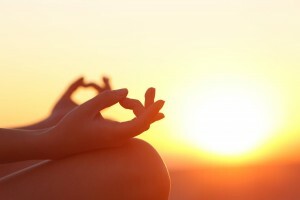 So what about living a happier and more harmonious life? 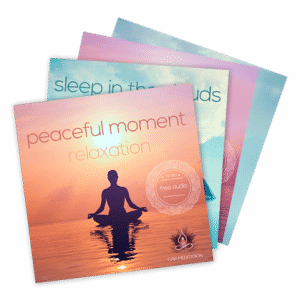 If you need some help with your practice of meditation, discover Guided Meditation now.